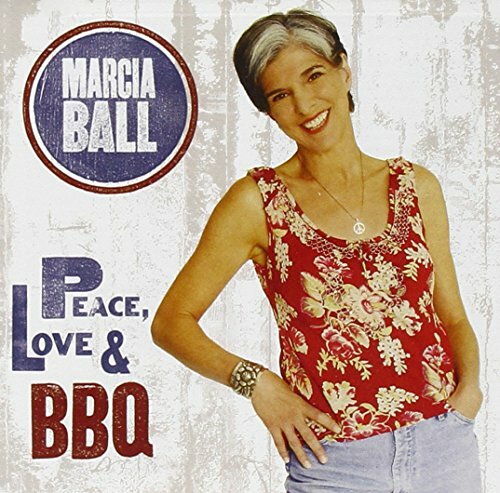 Peace, Love & BBQ features some of the most stirring performances of Marcia's career. Singing the praises of simple virtues in the funky title track, working the Crescent City strut of 'Party Town' or coming to grips with the devastation of Hurricane Katrina in the deeply moving ballad 'Where Do You Go' Marcia galvanizes this record with soul-touching vocals and her always killer piano playing plus Dr. John and Tracy Nelson guest. This 2008 release is Marcia's first new studio album in five years and poised to follow in the footsteps of her previous Alligator studio releases. After 10 critically acclaimed albums, national television and radio appearances, Marcia Ball is one of the most popular and beloved artists in all of American roots music.